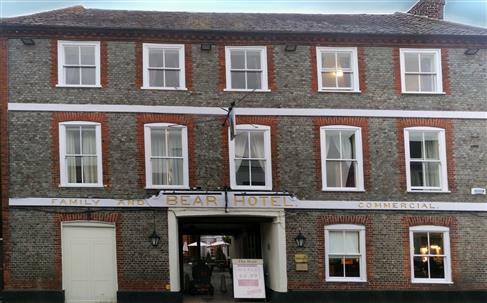 The Bear Hotel is located in the heart of the Hampshire town of Havant, not far from Portsmouth. 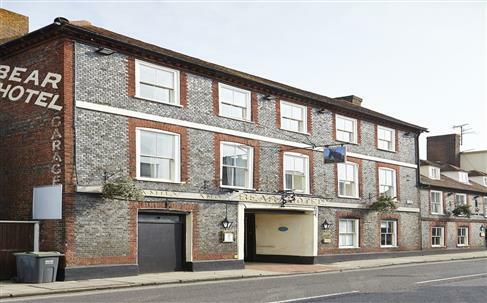 This traditional coaching in which retains its historically-convenient transport links via the A27 once played host to Queen Victoria, Winston Churchill, and Dwight Eisenhower. 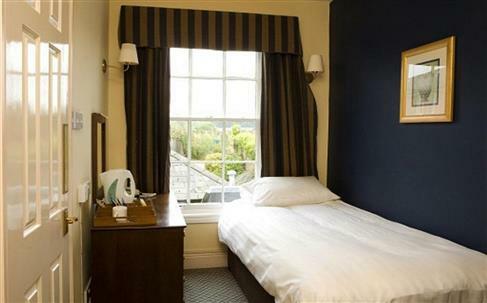 Though surrounded by history, the Bear Hotel takes pride in its successful combination of traditional charm and modern facilities. 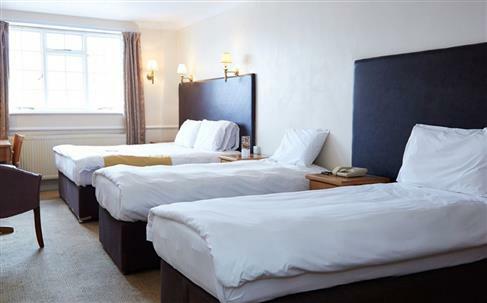 There are 42 en-suite bedrooms on site, each one offering traditional warmth and friendliness, comfortable beds, and modern amenities like free Wi-Fi, televisions, tea and coffee-making facilities and more. 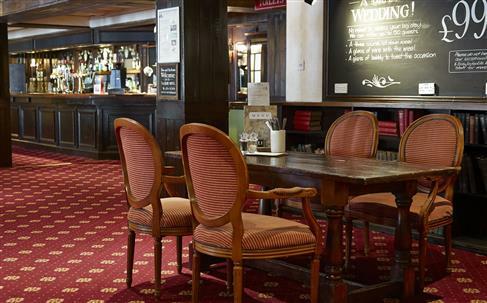 The cosy bar offers a range of real ales, wines, and coffees next to relaxing open fires, while the restaurant serves plenty of traditional, locally-sourced dishes. 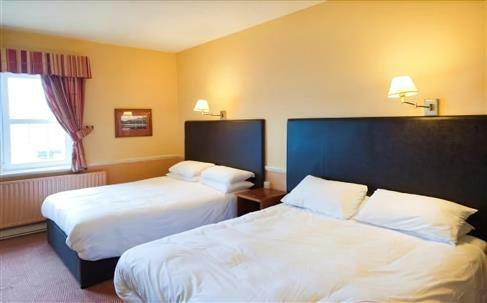 Free parking is available on site, and pets are allowed. 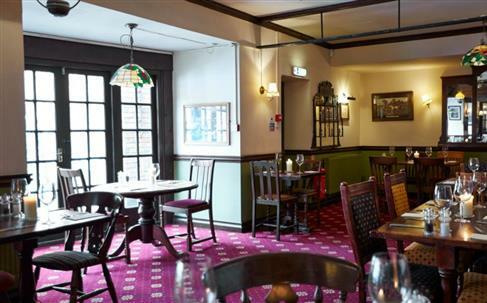 The restaurant offers traditional, locally-sourced cuisine and an excellent range of wine and real ale. 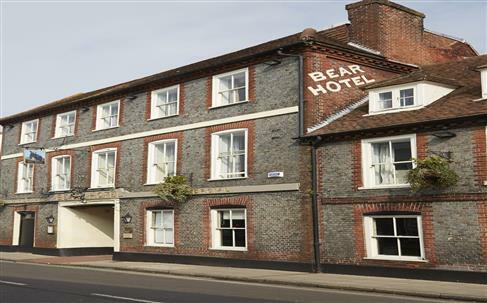 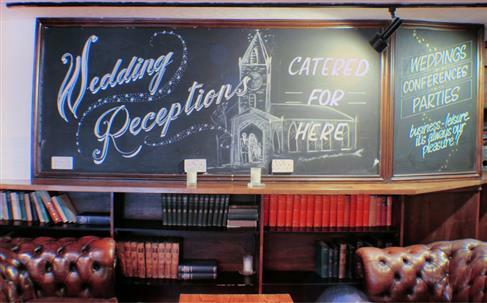 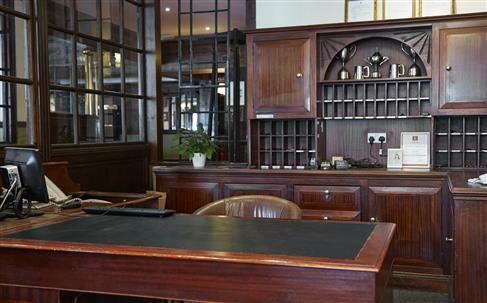 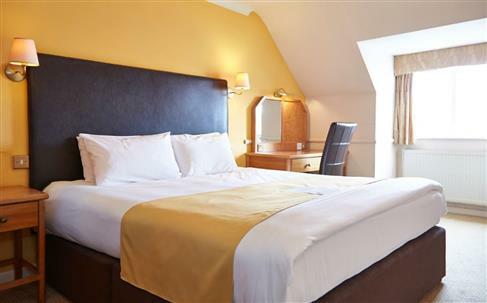 The Bear Hotel is located in Havant, just a short drive away from Portsmouth, Hampshire. 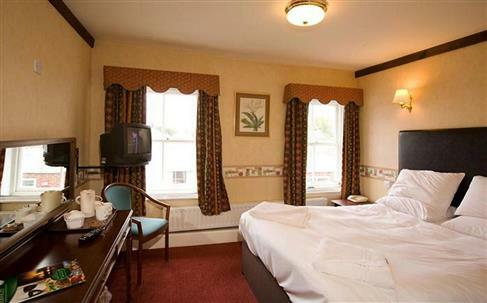 Thanks to the A27 road and Havant railway station, the hotel is easily accessible. 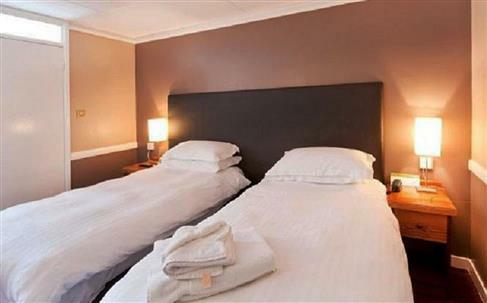 Visitors can also take direct trains to Portsmouth, Southampton, London Waterloo and Brighton. 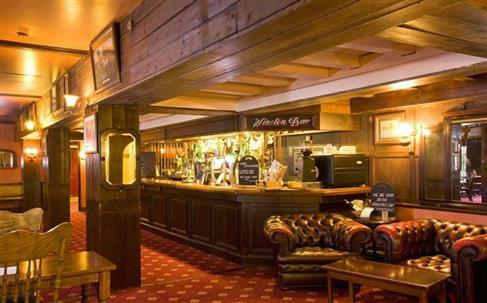 Football fans will also find Havant and Waterlooville Football Club within a short walking distance. 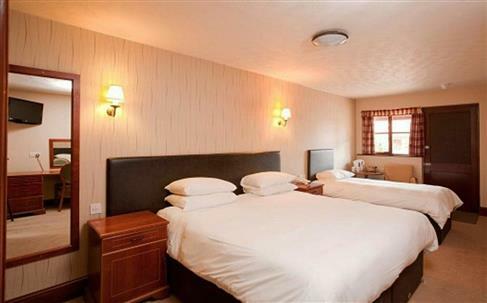 Hayling Island and the town of Bedhampton are also within reach, as is the South Downs National Park and Chichester Harbour AONB.